Nest announced today that thanks to a new addition to the Nest Aware line-up of subscription plans, it’s no longer so expensive to get a bit of access to your home security cameras’ history. Additionally, if you own a Nest Cam IQ, it’s now powered by Google Assistant. For the new Nest Aware plan, you can pay $5 and access up to 5 days worth of video history. That’s a big deal because your only options previously were plans at $10 for 10 days or $30 for 30 days. And for those not aware, that’s a per-camera fee. So that $5 or $10 or $30 per month only gets you video history to a single camera. If you want access to more cameras, you have to pay for each one. As you can imagine, it can get pretty expensive to have access to video history with Nest, which is why this $5 plan is nice to see. Wonder how that compares to others? Ring’s Protect Plans include Protect Basic at $3 per month each, but that gets you 60 days (!) worth of video. They also have a Protect Plus for $10 per month that covers an unlimited number of cameras. 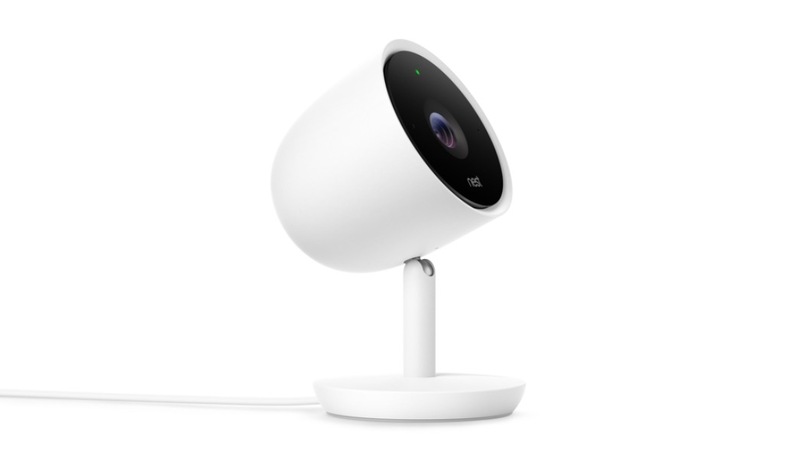 For Logitech’s Circle cameras, you get 1-day access free, plus there are $3.99/mo and $9.99/mo options. Those provide 14-day and 31-day history, respectively. As for the Google Assistant addition to Nest Cam IQ, this arrives via a free software update for all current and new owners. With Assistant on board, you get to say, “OK Google” to have it fire up and listen to your commands, just like a Google Home would. The update will arrive as a part of the Nest app’s update that begins rolling out today. Once you have that new update, you’ll head into the Nest app, opening settings and then look for the “Add Google Assistant” option.